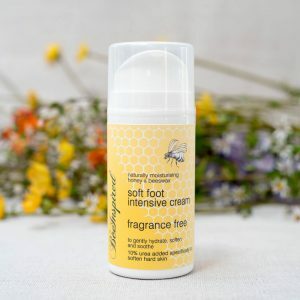 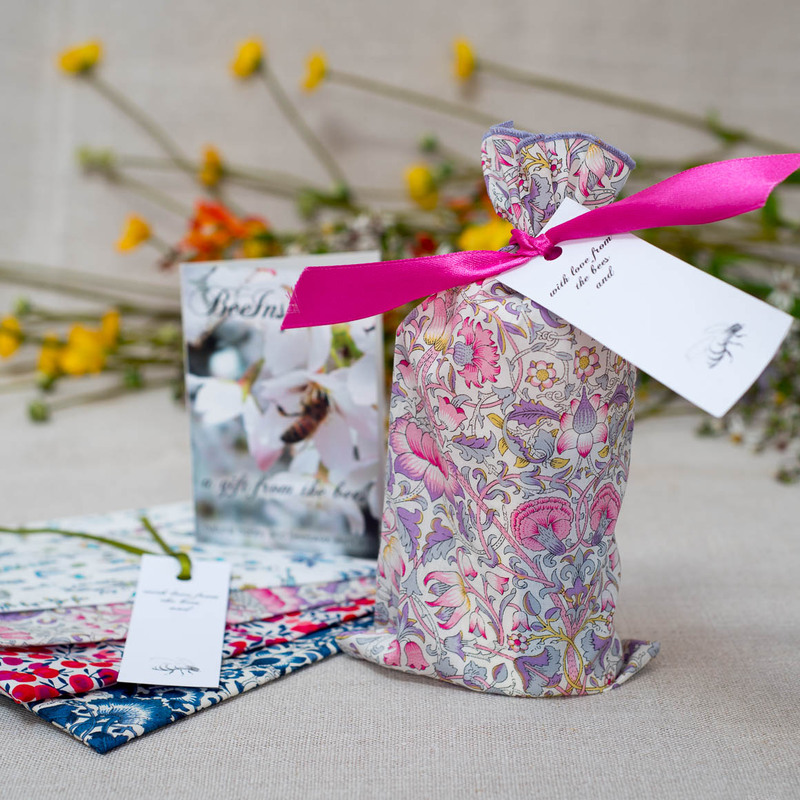 Fragrance Free – no essential oils added, perfect for sensitive skin and those with eczema! 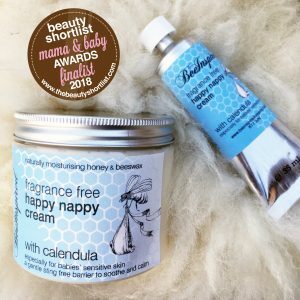 Finalist in the Beauty Shortlist Mama and Baby Awards 2018 this Happy Nappy Cream with soothing Calendula Oil developed for the most delicate of skin. 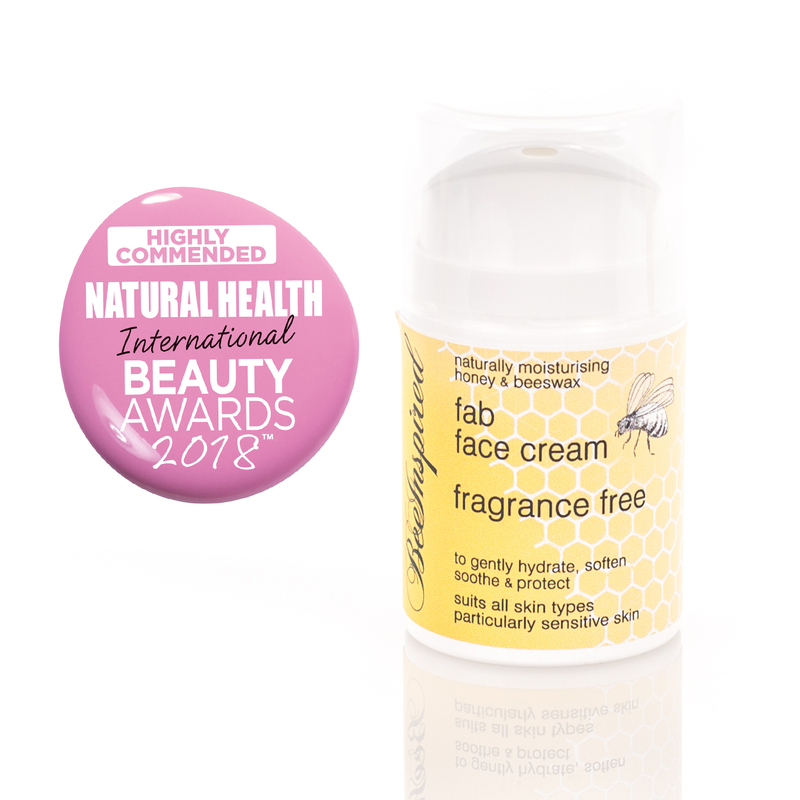 This formulation is extra rich with beeswax to form a natural barrier combined with botanical oils and honey to gently moisturise – a perfect combination for bottoms! 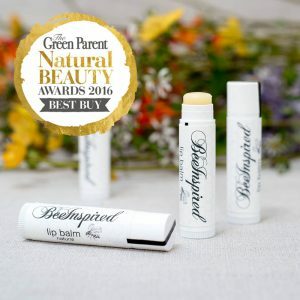 Every ingredient is gentle and petrochemical free so perfect for young skin, with the addition of Calendula it is even more so. 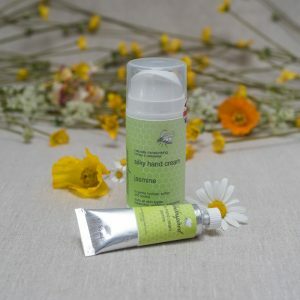 We have soaked the almond oil with marigold petals to infuse the goodness into the oil and made Happy Nappy Cream formulation and the calming qualities will be transferred to your baby’s skin. 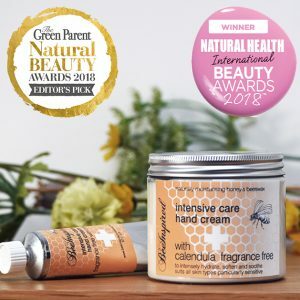 This cream has the same combination of ingredients as the award winning Soothing Calendula Cream, approved specifically for use on babies and infants, the Calendula Cream has also been awarded GOLD from the JaneyLoves2017 Awards in the Mother and Baby Category. 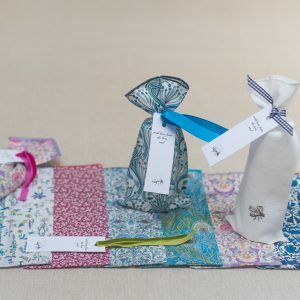 35ml paint tube £9.50 – is designed to go with you in the changing bag. 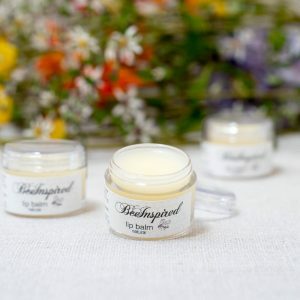 As with all creams, expecially for young skin, try a small amount to ensure no reaction to any ingredients and do not use more if a reaction is observed.